I recently heard that a second printing of Josiah and Julia is in the works. 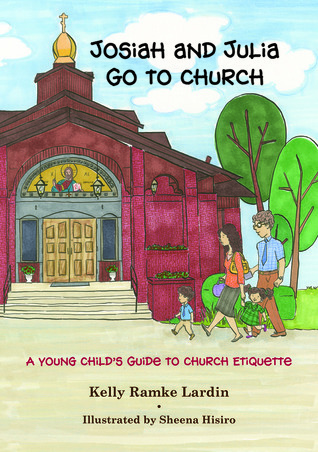 The next edition will include a slight change to the story, but it will remain a beloved and enjoyable story to help children learn proper church ettiquette. I'm quite pleased that so many people have found the book beneficial and enjoyable that a second edition is needed and desired. So, to share my excitement and just in time for the Nativity Fast, I am doing a giveaway on Goodreads. The winner will receive an autographed, 1st edition of Josiah and Julia. The entry period will begin next Saturday, November 14 and go through St. Nicholas Day. Use the link below to enter. Contact me if you would like to purchase your own signed copy before the giveaway ends. 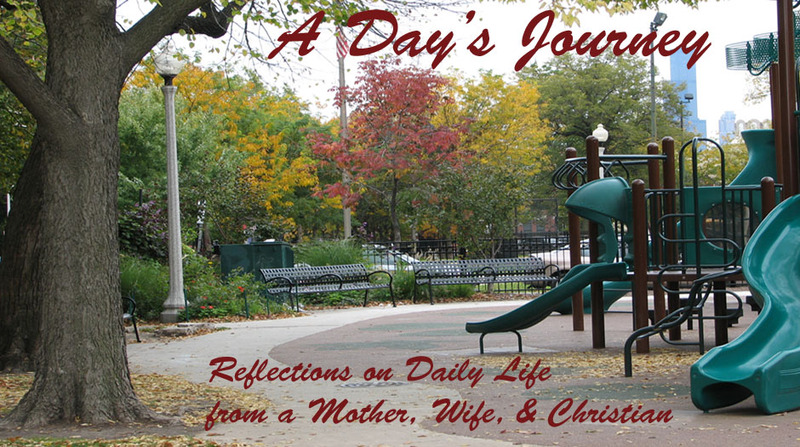 Giveaway ends December 06, 2015. Not so long ago we bought a house, and I have been trying to furnish it without spending much extra money. Months ago, I got a cute, modern desk free from craigslist. The only problem is it didn't come with a chair, so we'd been using a dining room chair... until now. And a can of blue spray paint leftover from an earlier project, and Voila! Not counting the time it took for the paint to dry, the whole project took about 30 minutes, and I love how it turned out.